Ray Kurzweil, Bill Gates, and Oren Etzioni, are each a person who can be viewed as an innovator, futurist, or someone with strategic foresight. The future is an unknown, but the prediction of innovation is an underpinning of many strategic plans. Social work is not different. Professional social work organizations are strategizing about the future of social work. 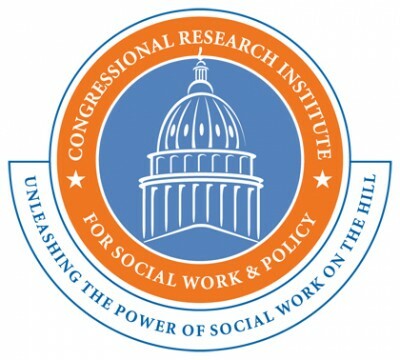 The American Academy of Social Work and Social Welfare released the Grand Challenges for Social Work to support innovative changes needed as social welfare is impacted by science and technology. Providing a road map for the Grand Challenges, The Council of Social Work Education recently released their task force report Envisioning the Future of Social Work about where the profession of social work may be headed in the years to come as we address the issues presented in the Grand Challenges. The future is here, but what does this mean? Five years ago, I developed a table comparing Social Work’s Past, Present, and Future with technology. Some of those predictions have manifested while others stagnated. The table exhibits how far we have come in social work, but underscores the necessity for social workers to accelerate their ability to create and assimilate changes technology brings to our profession. The social work profession is in the process of a course correction. This post is the beginning of an innovation series to look at the changing shape of social work education and practice for the future. These ideas are meant as a complement, continuation, and discussion about the forecasting occurring across the profession of social work. I am challenging each and every one of you to think past today, next week or next year. Become active in evolving the social work profession from one of reacting to crisis, to a profession of worth within the fabric of our societal values. Social workers need to become active and loud in their advocacy. We are the translators of human evolution on this planet and we are not doing too well at it. The social work profession is kept at the lowest rung of Maslow’s Hierarchy of Needs. The marginalization of resources for vulnerable and marginalized populations coupled with a stigma of NIMBY or the cultural rejection of ‘other’ set the stage for surviving, not thriving. How can we set self-esteem needs and self-actualization goals for our client populations if our profession cannot move past scarcity issues in a reactionary framework? Perceptions of social work needs to change as much as the stigma towards our client populations. Societal crisis is underlying the need for innovation in social work. Crisis is now being felt by populations across demographic boundaries. Climate changes, the rapid pace of technology innovation, and outdated social justice system processes lacking evidence based success are some areas which will take the center stage of needed action. Disparities with marginalized populations will continue to reach crisis levels in our country and the world. Our profession will be called upon to develop interdisciplinary solutions through collaborative efforts on a scale not previously experienced. Even within the profession, micro level social workers will be asked to expand their knowledge of macro systems and advocacy. The application of systems theory will be stretched, further encompassing global interventions as a norm instead of a separate focus. Technology changes the way we connect personally and professionally. Disruptive technologies alter the way we work, participate in relationships, and play. Social workers will integrate the full meaning of “change agent” like never before. Adjustment and resiliency will be adopted as a necessity to address the coming shifts. The emphasis in new social work will be on adaptation, cross discipline collaboration, and transformation. The challenge of the next few decades will either support equitable solutions or increase the divide within and between systems. We need innovation drivers informed through a combination of macro and micro practices. Collaboration between innovators and opinion leaders is essential to reach critical mass for change in each future area of projected demand. Using the Diffusion of Innovation theory, where do you fit in when applying innovative approaches in the field of social work education or practice? Using information from sources across disciplines this series will look to potential social work career challenges, expand existing or future occupation paths, and explore cross-disciplinary support for each.This post serves as an outline for future posts. Starting with social work education as the vehicle to get us on the path to the future, I will then explore career paths. By breaking down each crisis arena, posts will elaborate on job titles, position descriptions, multi-disciplinary collaboration potential, and where these positions could be housed. Finally, the last section, pushes us out past ten to twenty years to where current technologies may be leading societal needs. 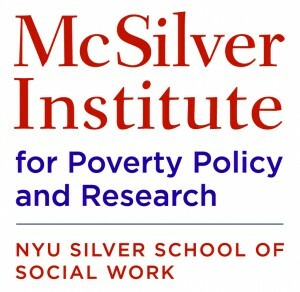 I hope you will join me on this trip to the potential future of social work. I welcome your feedback, additions and insights into these discussions. 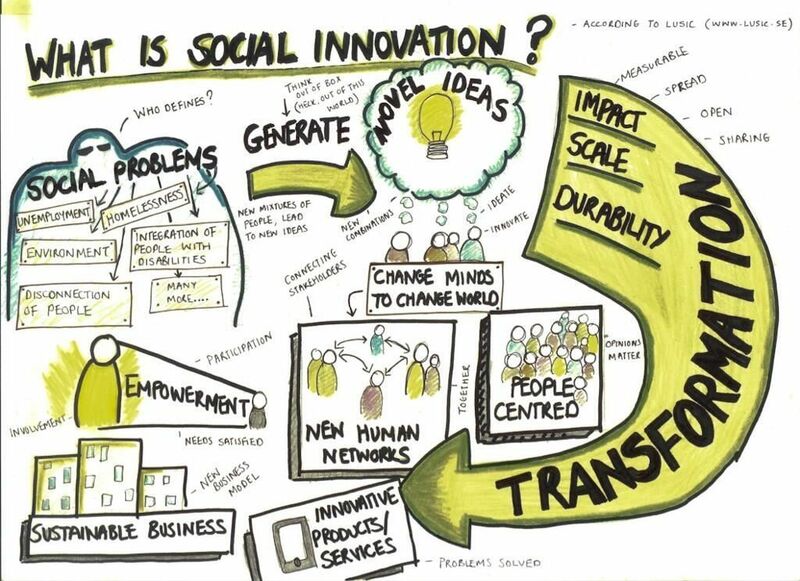 The Future of Social Work Series: Part I –Reacting to change or innovating the change? was originally published @ Bridging the Digital Divide in Social Work Practice and has been syndicated with permission.